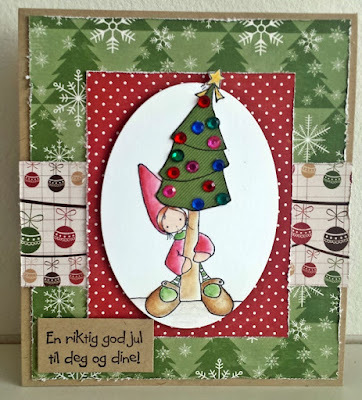 Hos Dorte: H and I are for... DT cards for ABC Christmas Challenge. 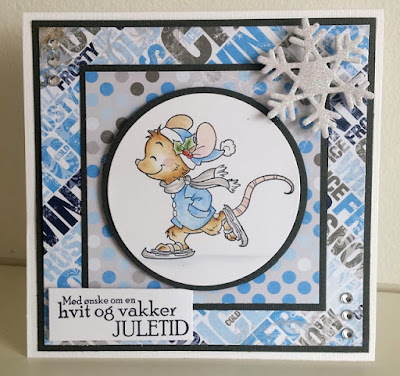 Fabulous cards Dorte! 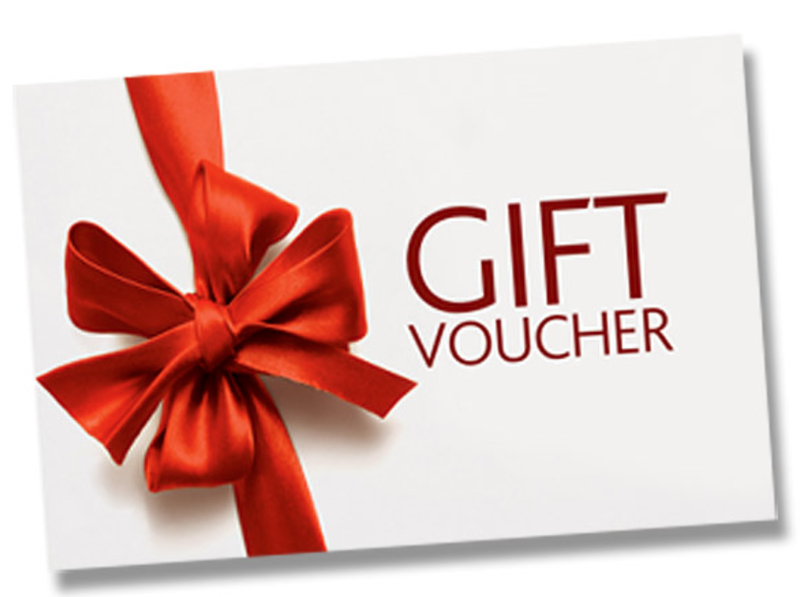 Thanks so much for playing in our ‘Anything Goes DRU’ challenge at Dies R Us. Good Luck and please come back again soon! What a fun pair of cards Dot. I love your selection of papers and the images are so sweet. Darling Christmas cards! Love the images & design! Thanks for joining our weekly challenge at QKR Stampede! The mouse is adorable. Love the colours. Wonderful cards, so cute! Thanks for joining us at Dies R Us for the challenge! 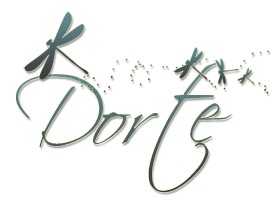 Beautiful cards, Dorte. Both images are really cute and I love the papers you've used. Great cards and I can surly understand your first love (Henry)! Thanks for joining us at the Creative Aunt Challenge.